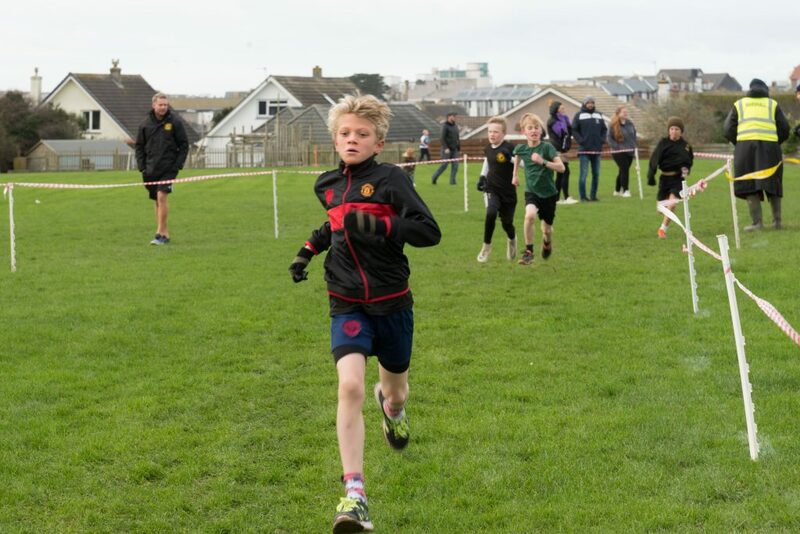 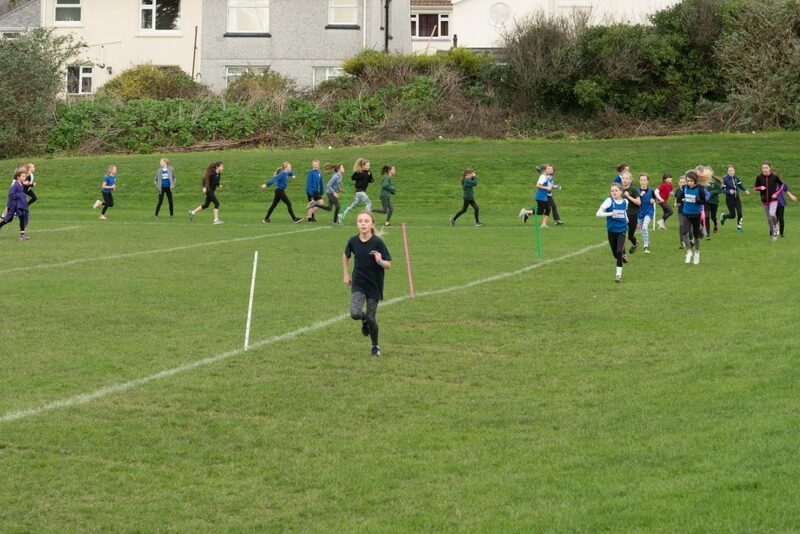 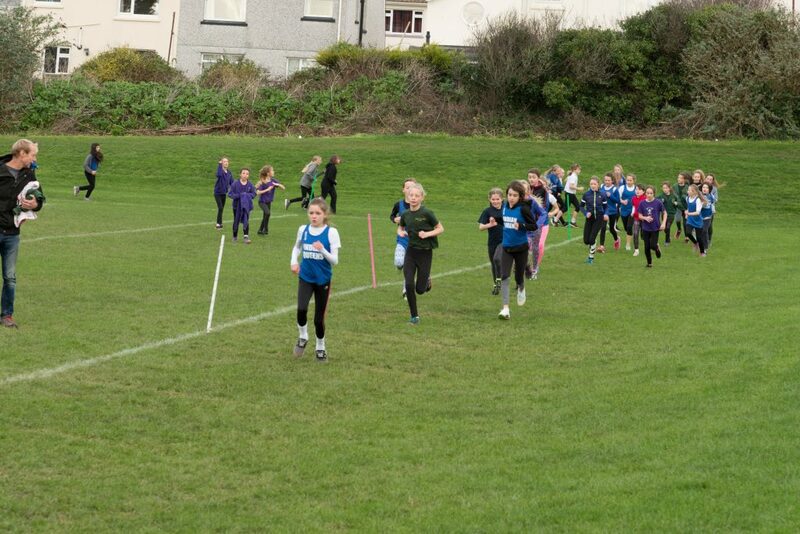 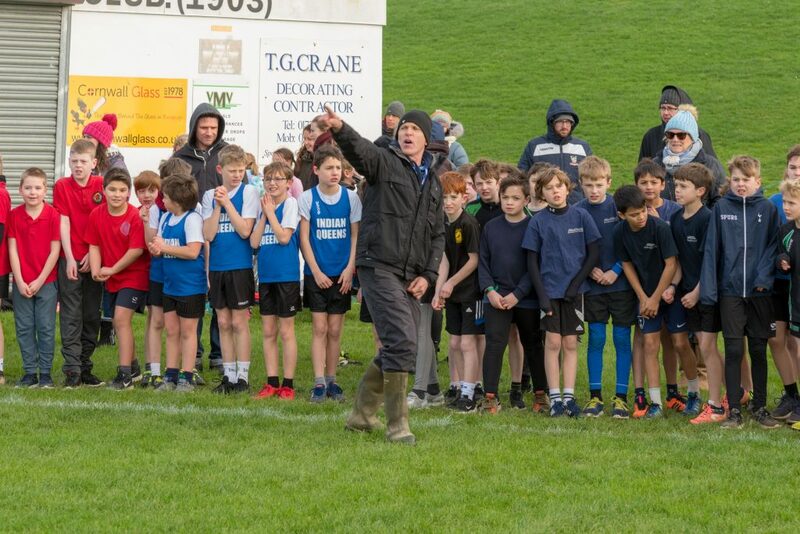 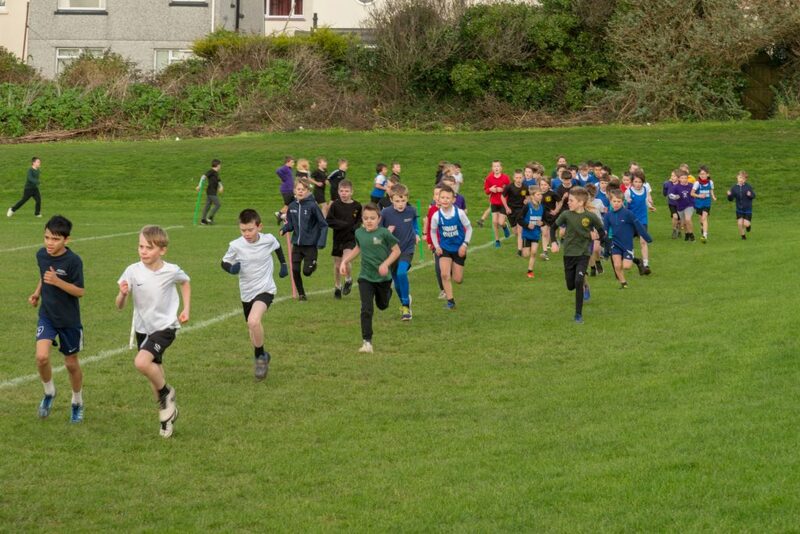 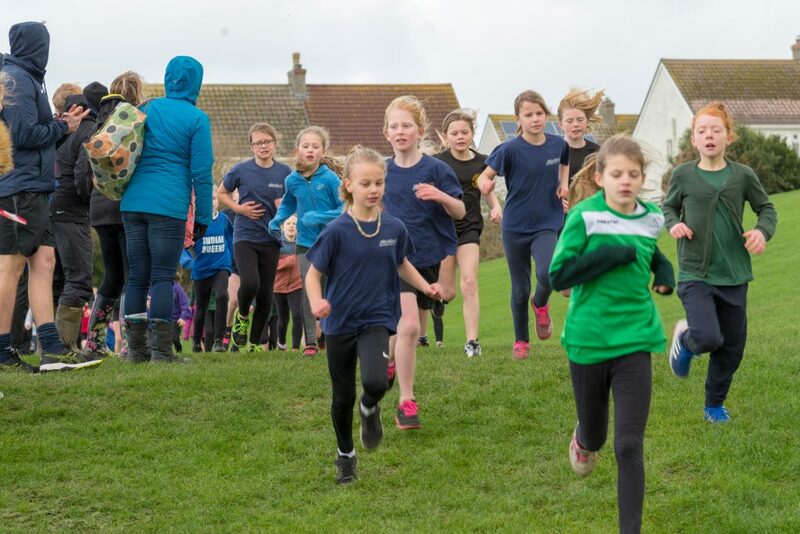 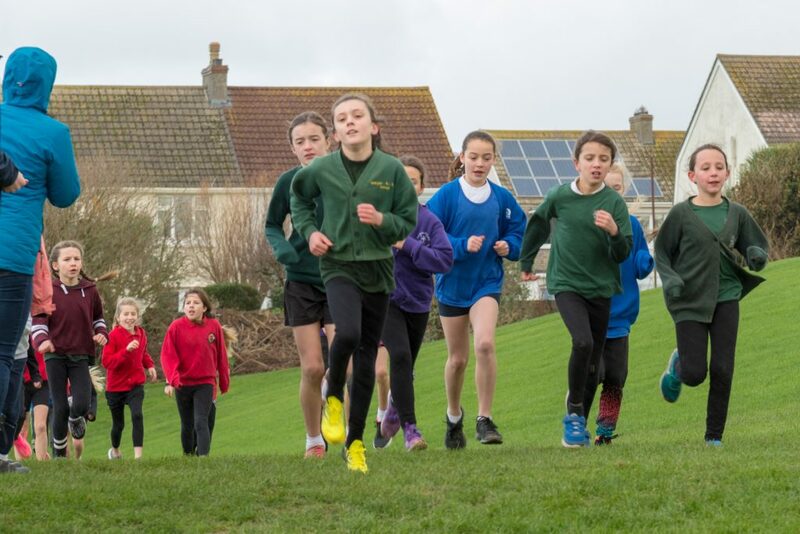 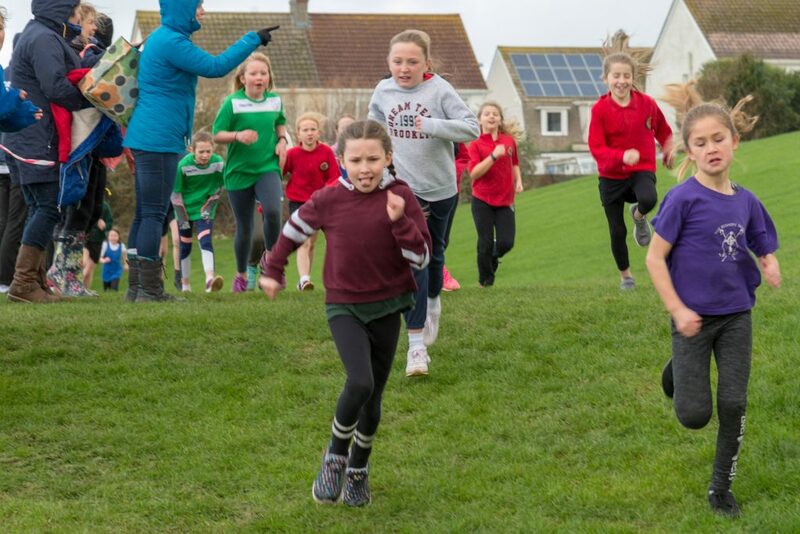 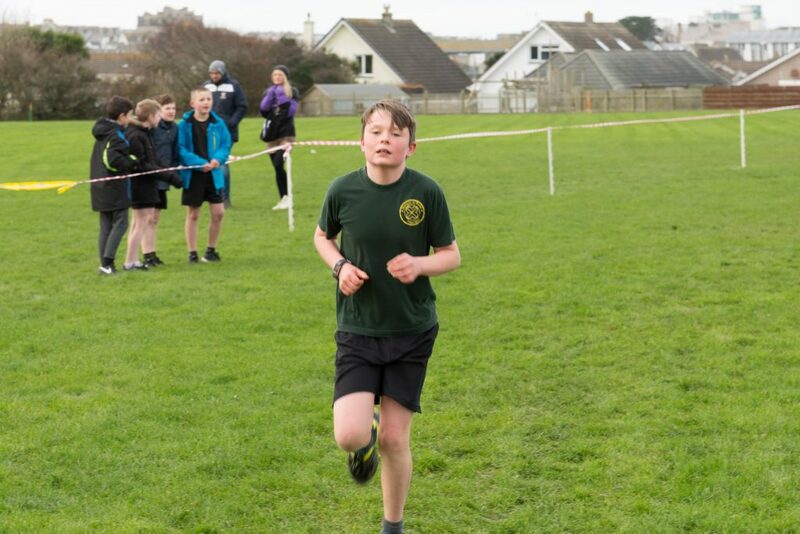 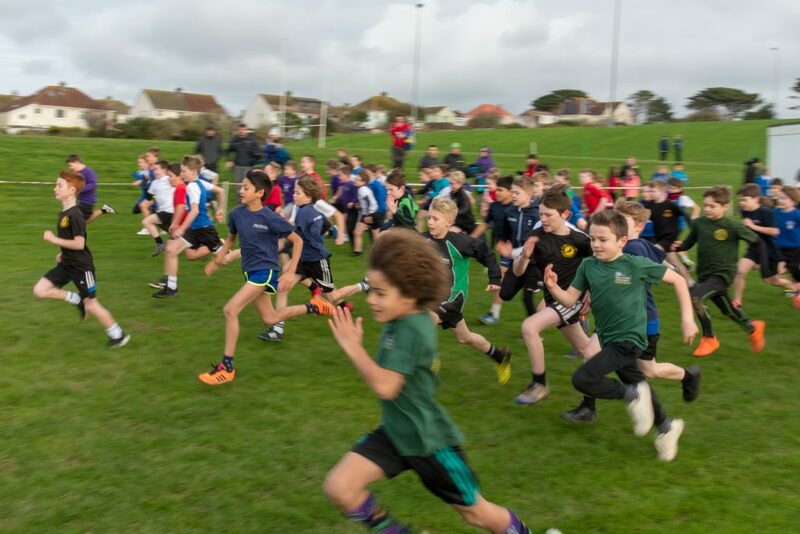 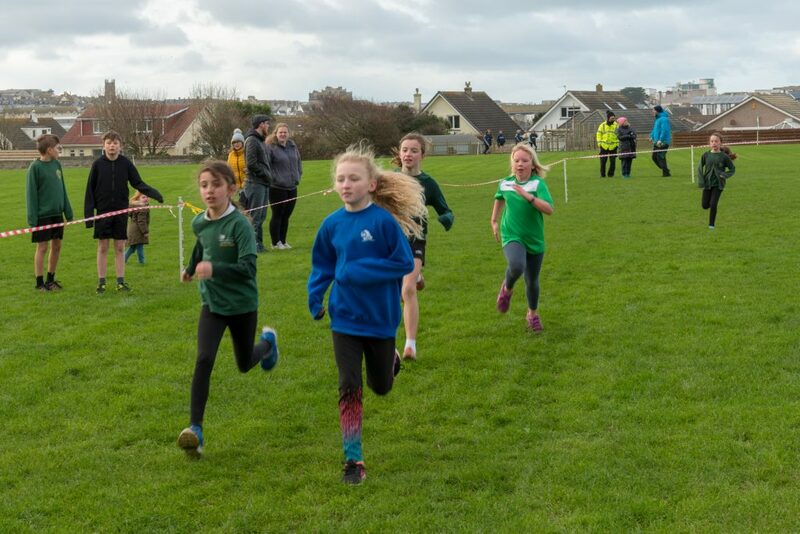 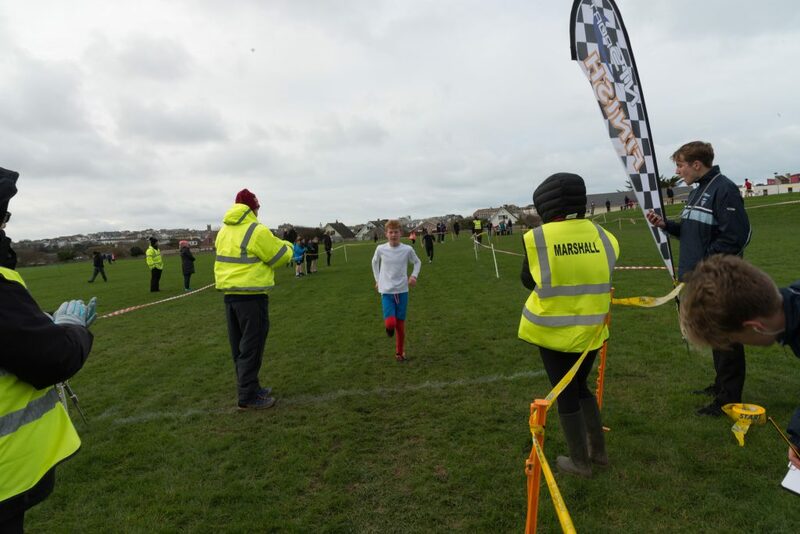 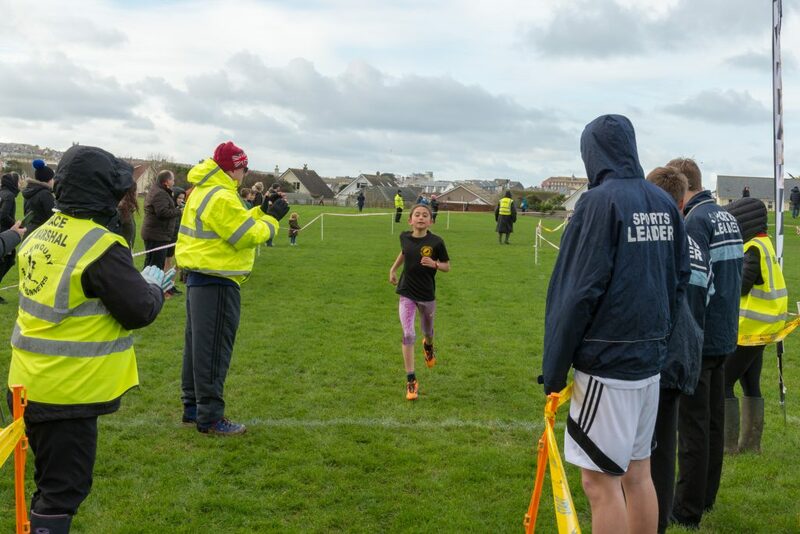 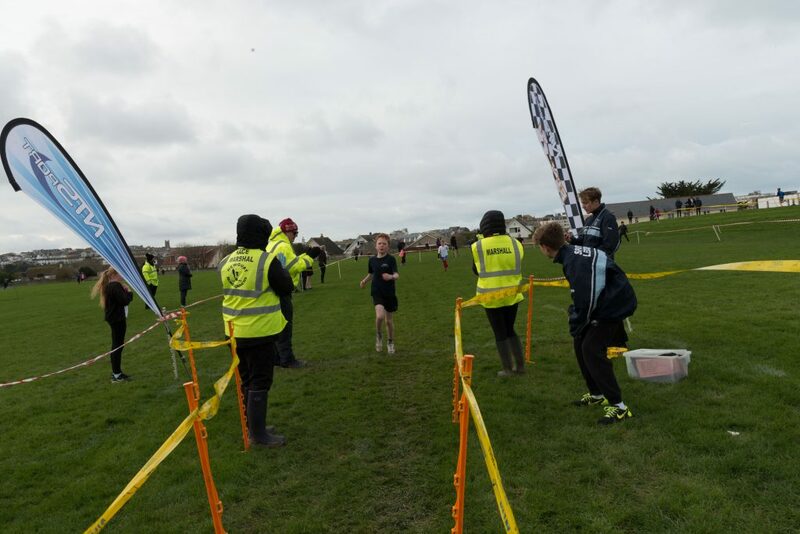 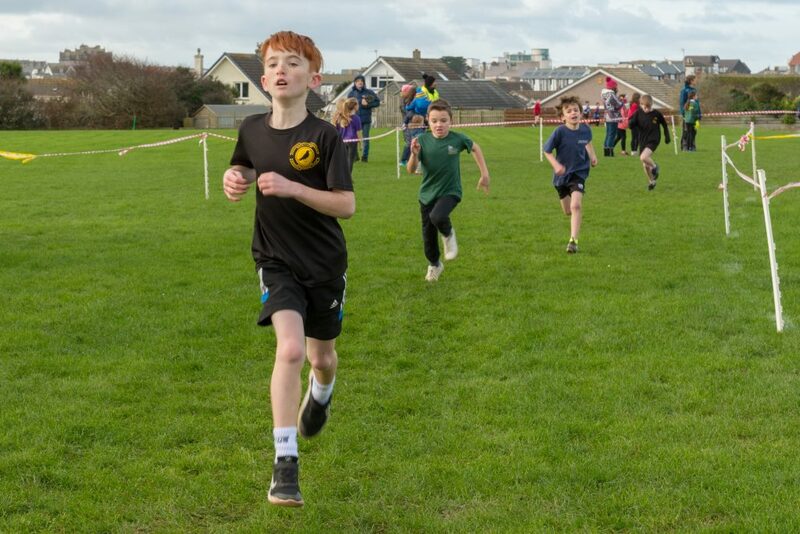 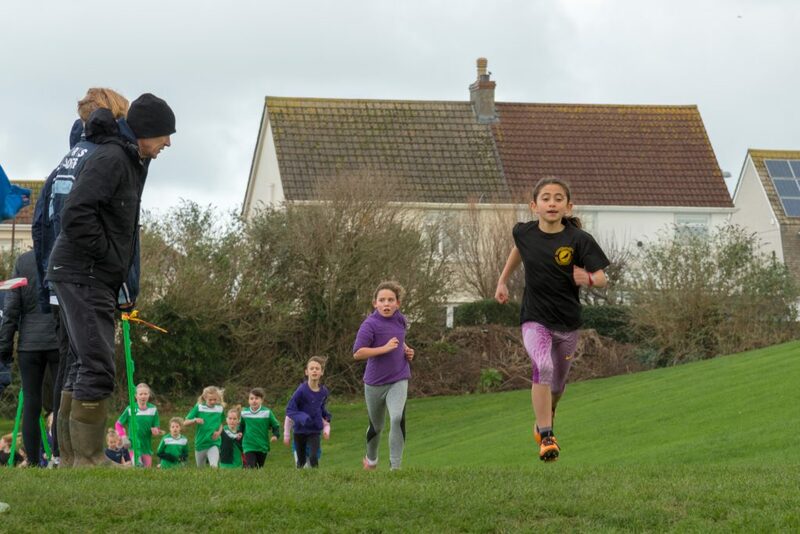 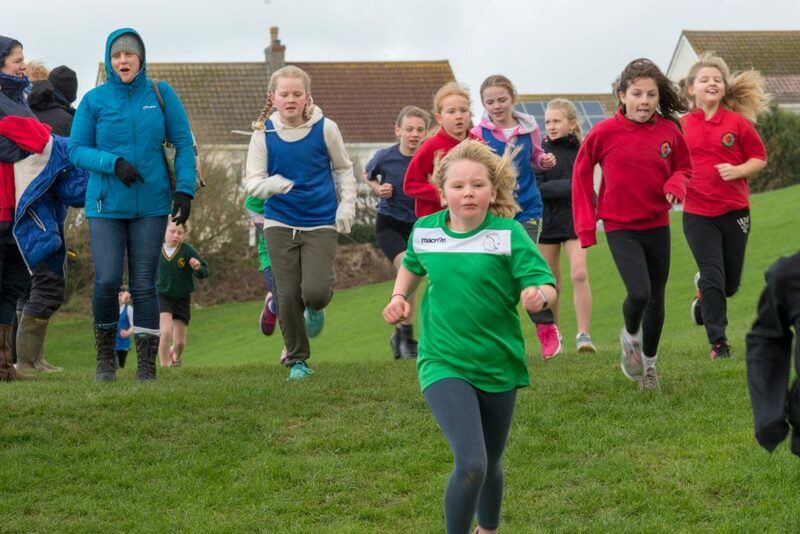 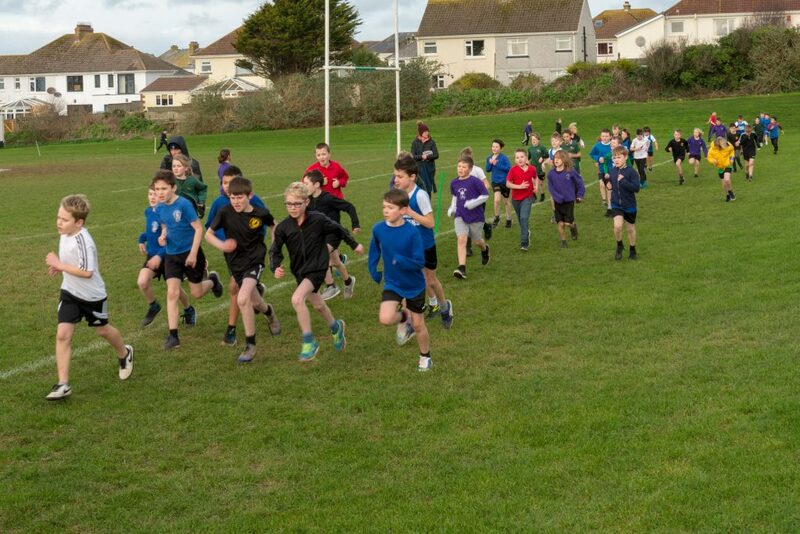 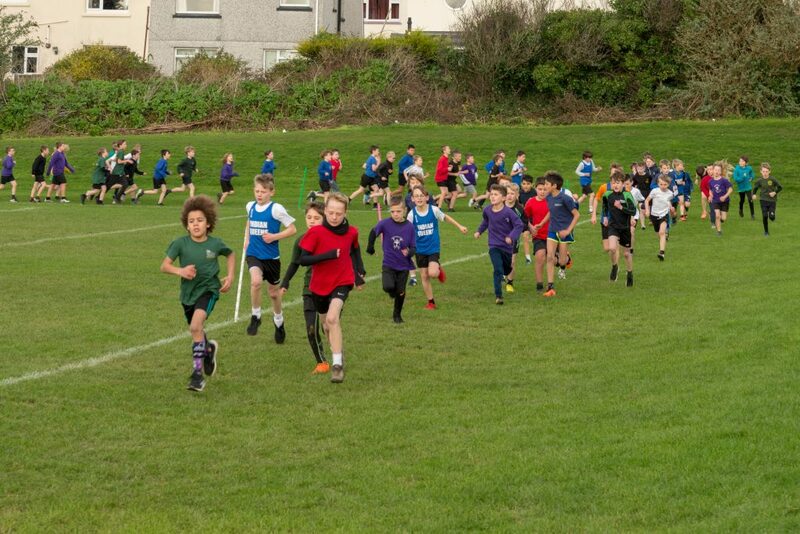 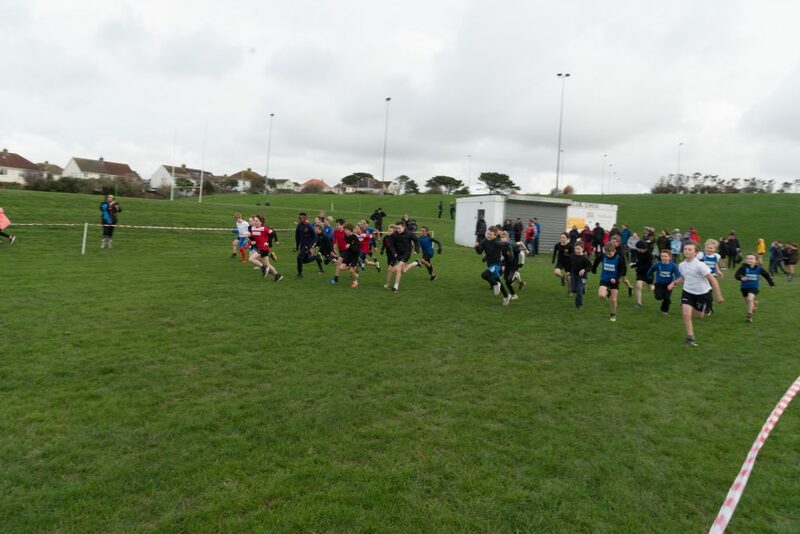 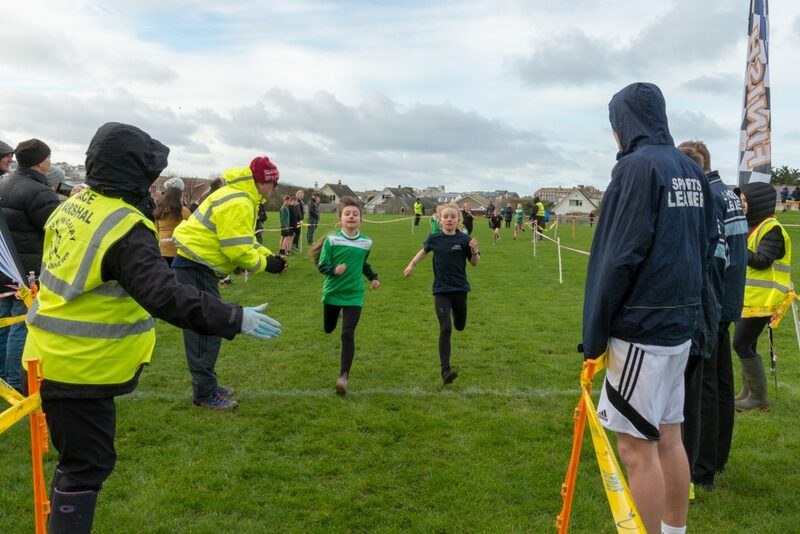 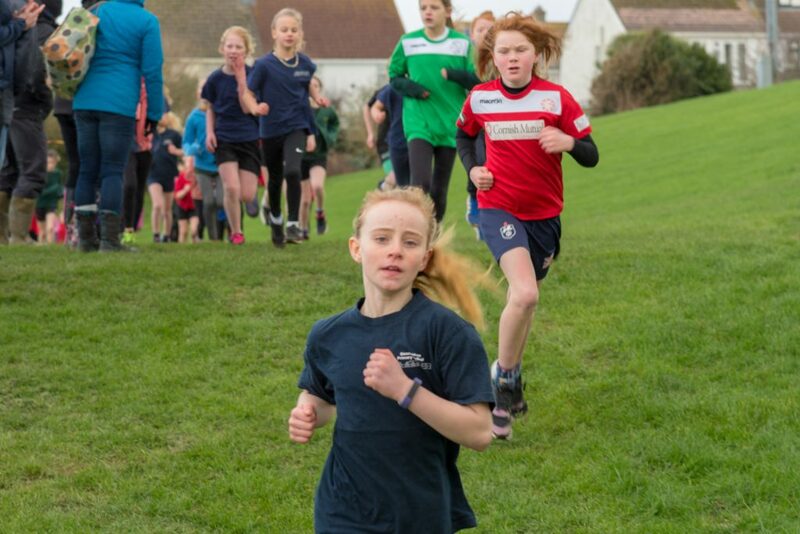 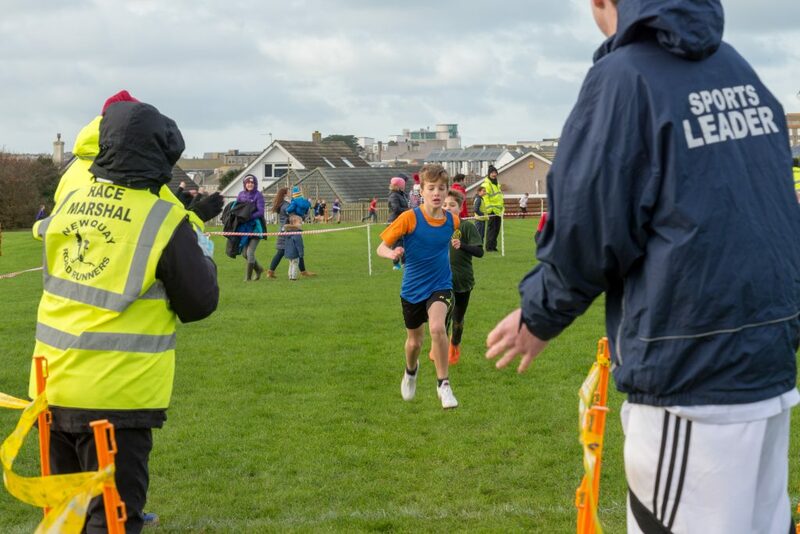 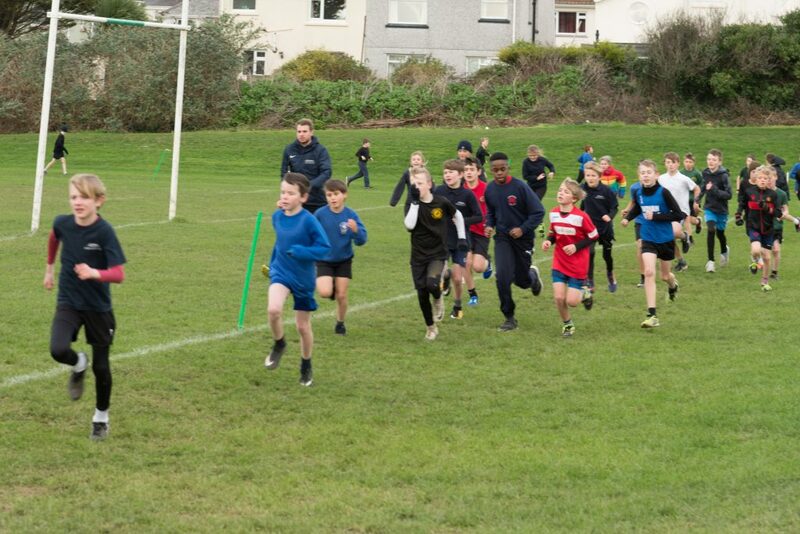 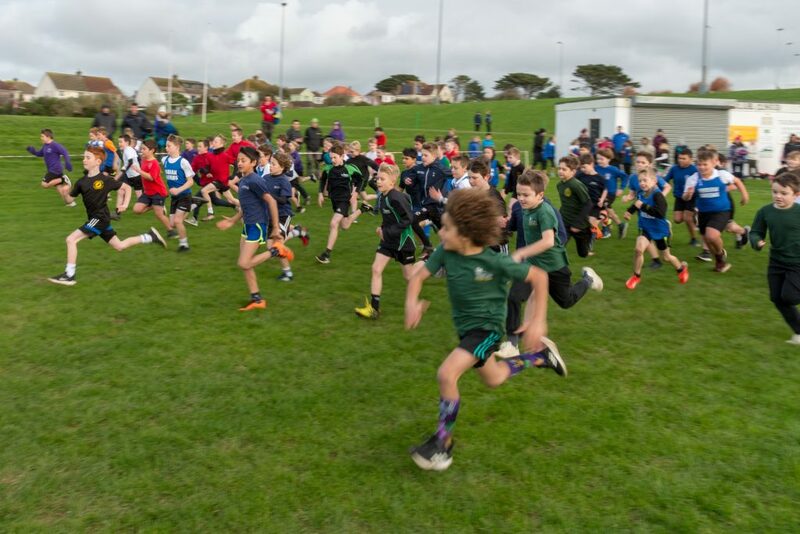 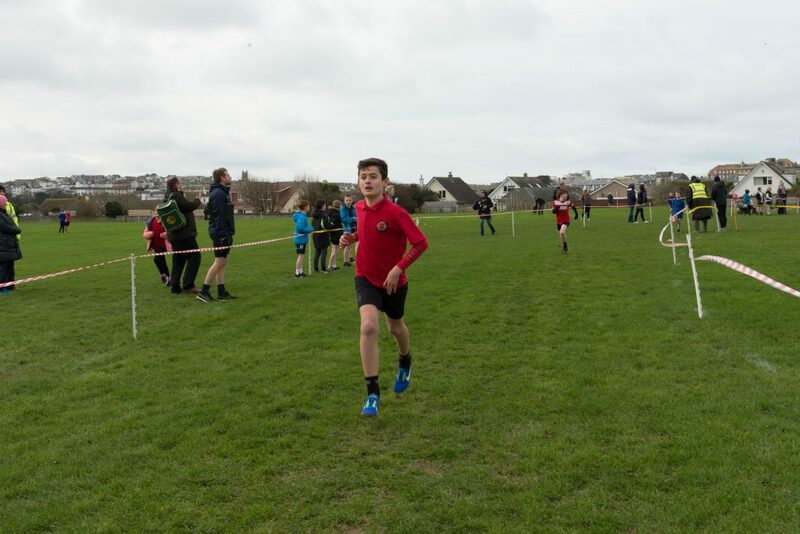 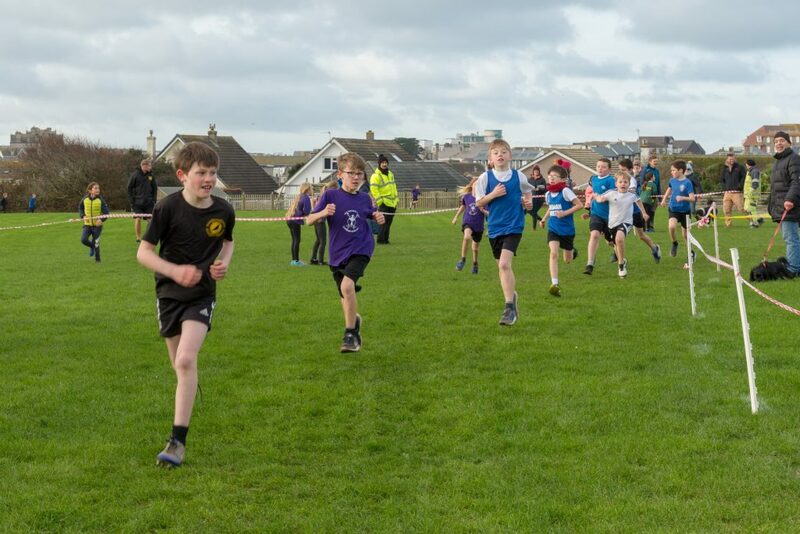 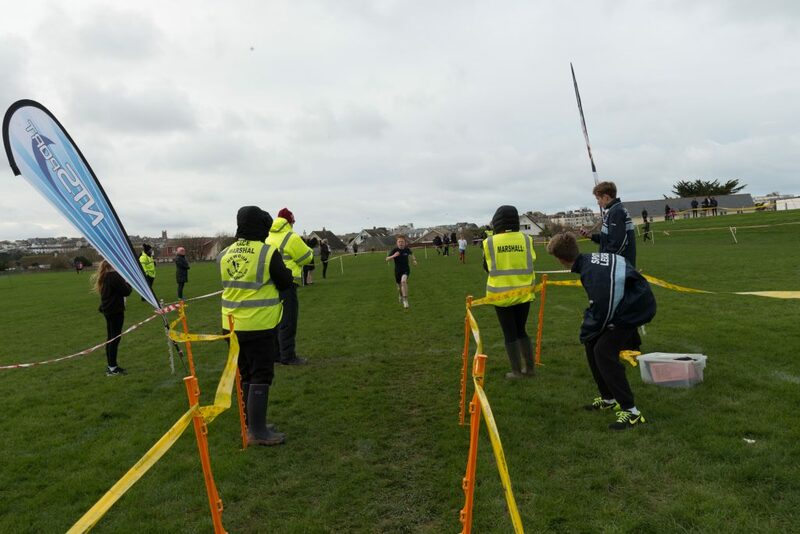 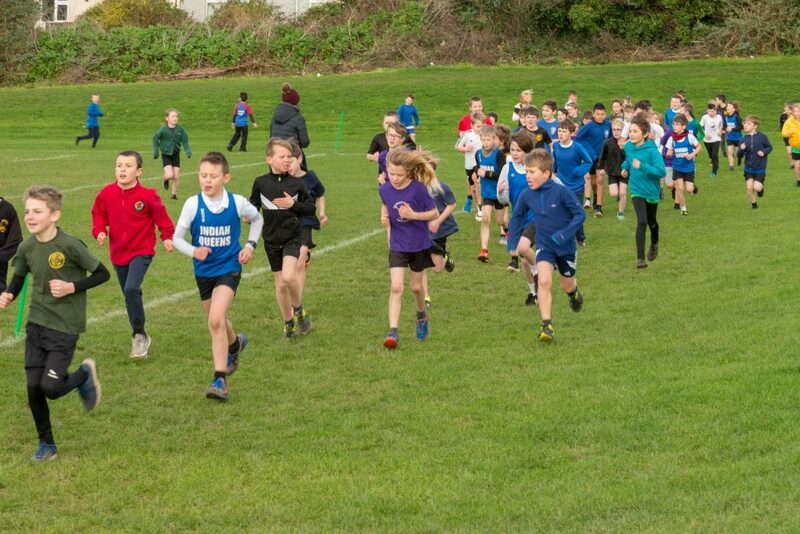 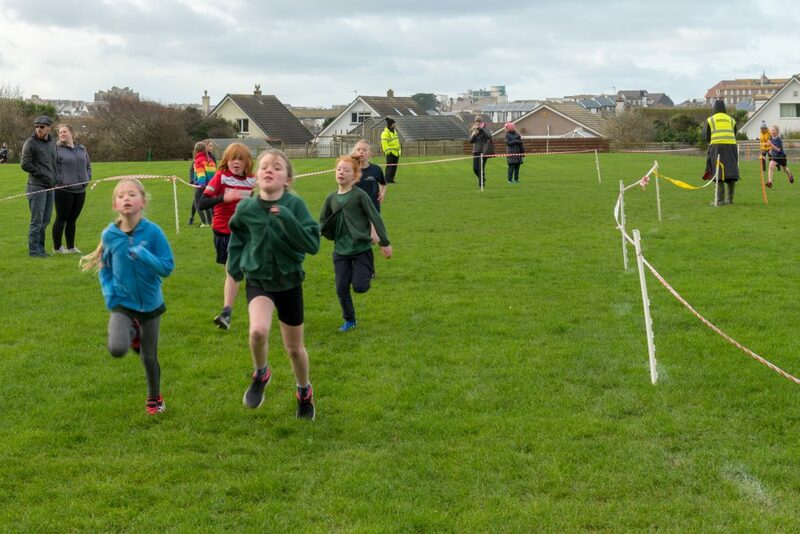 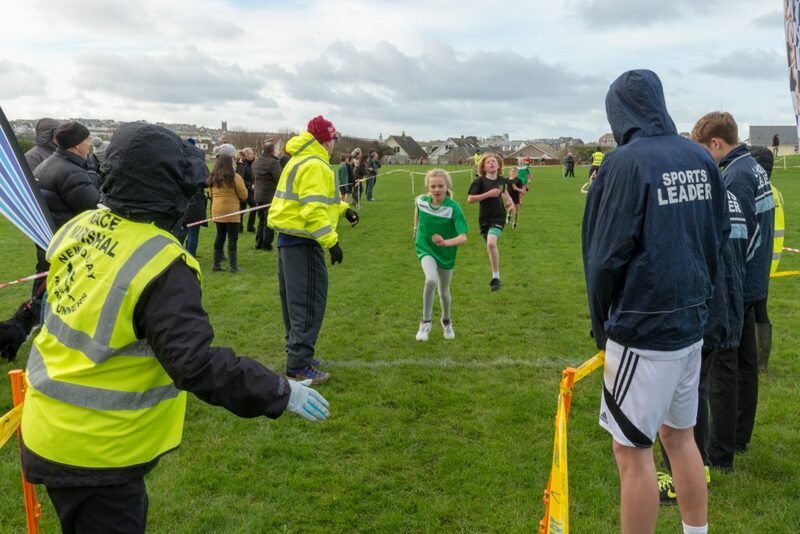 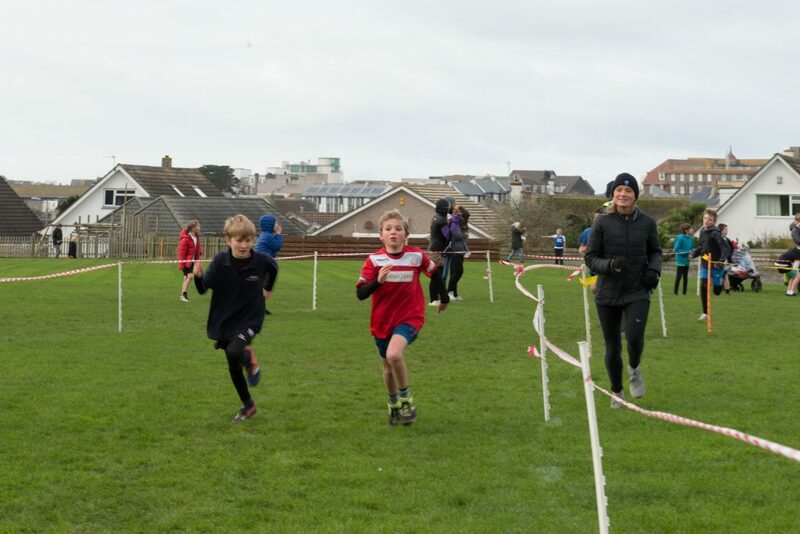 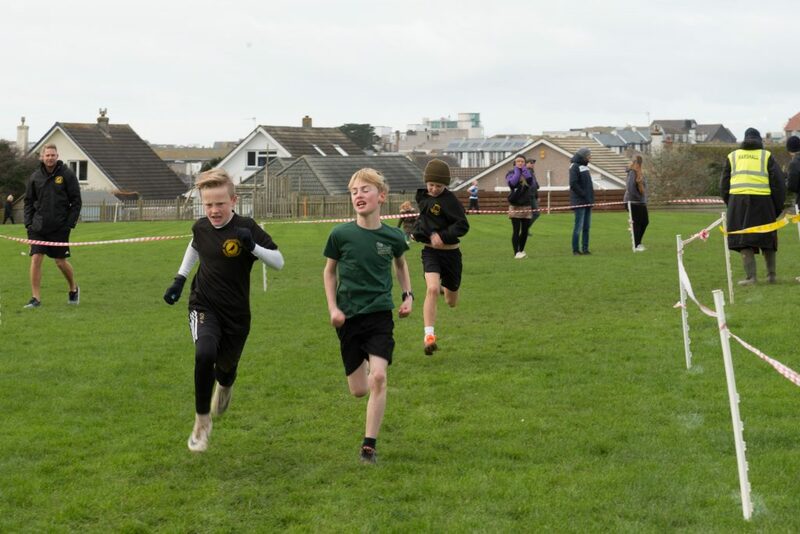 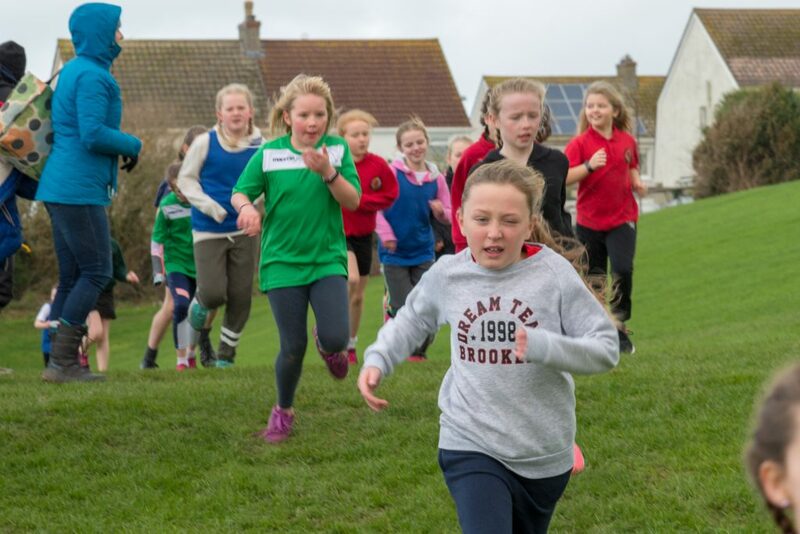 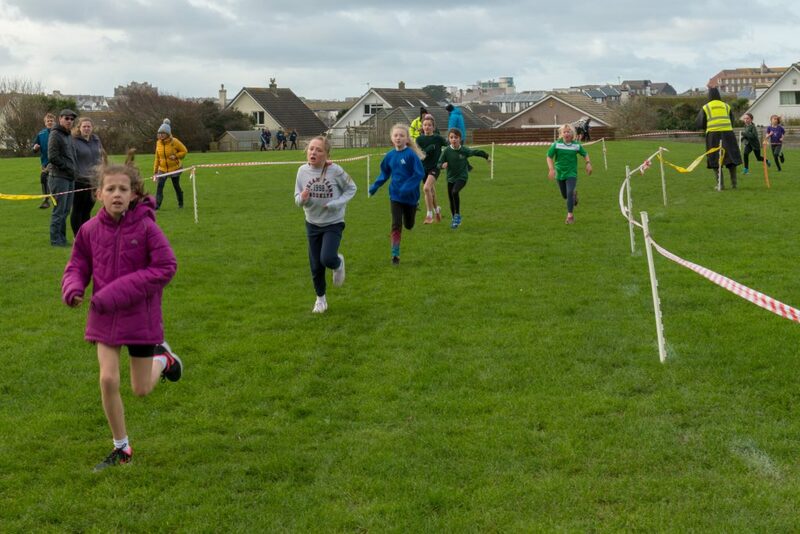 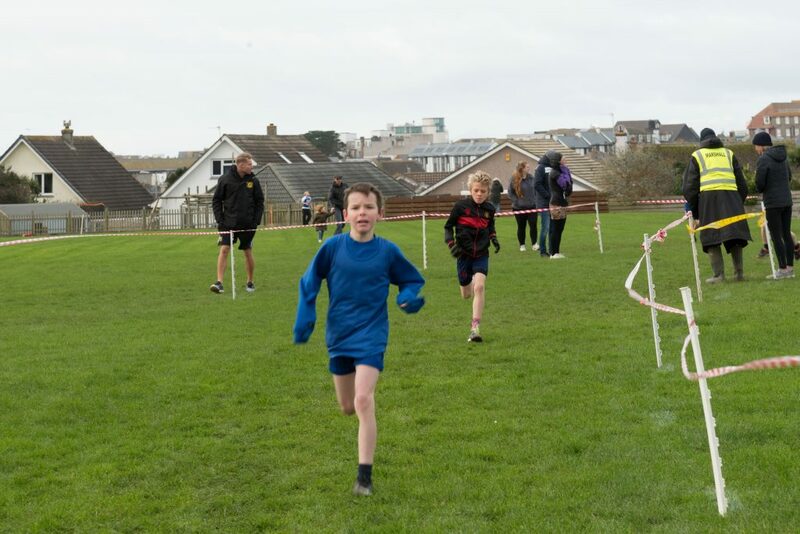 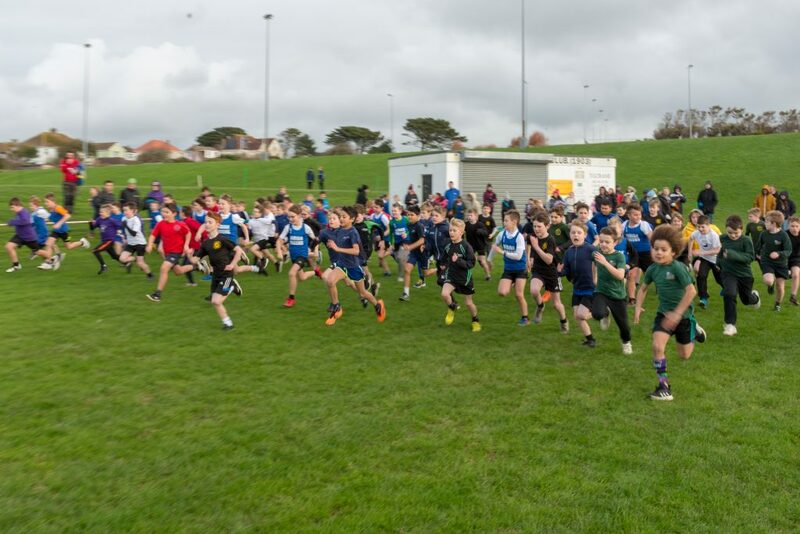 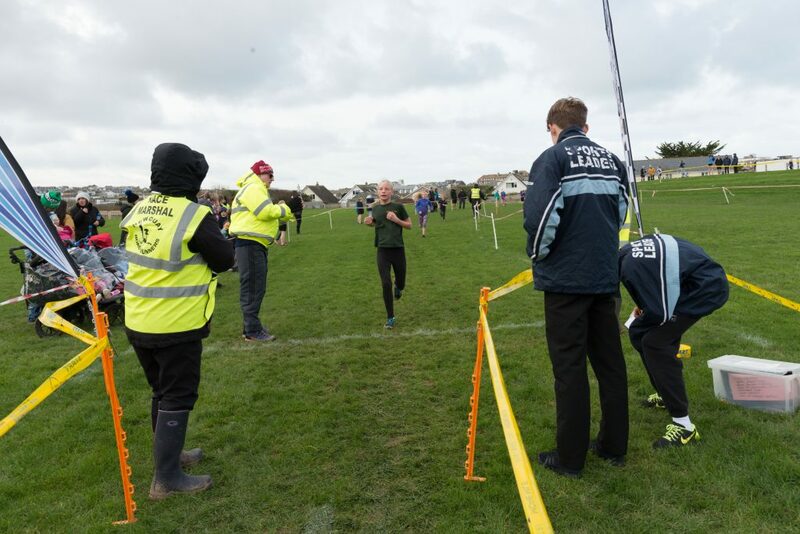 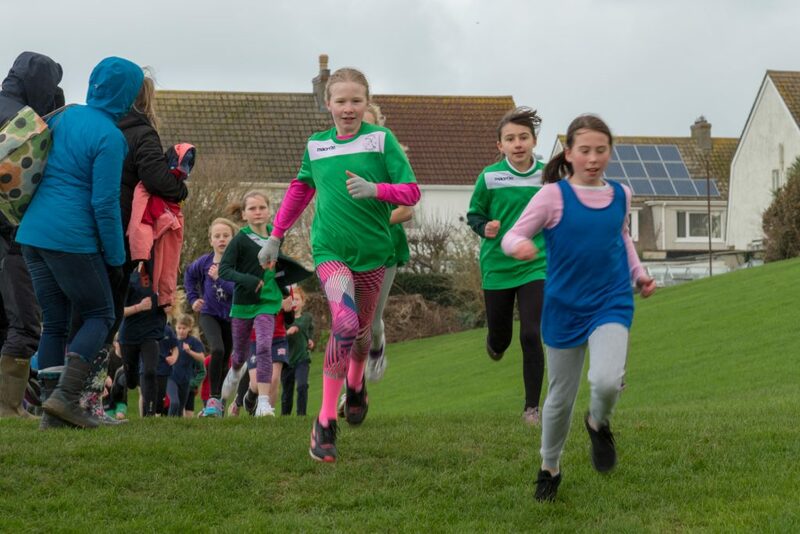 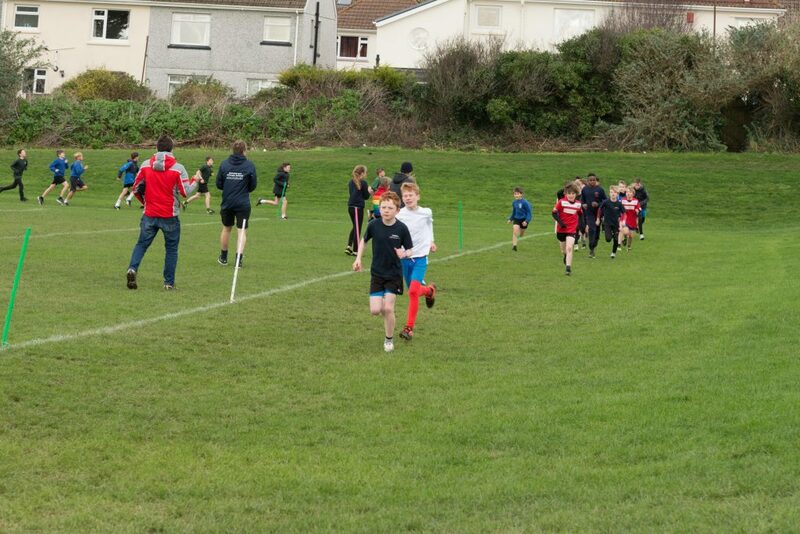 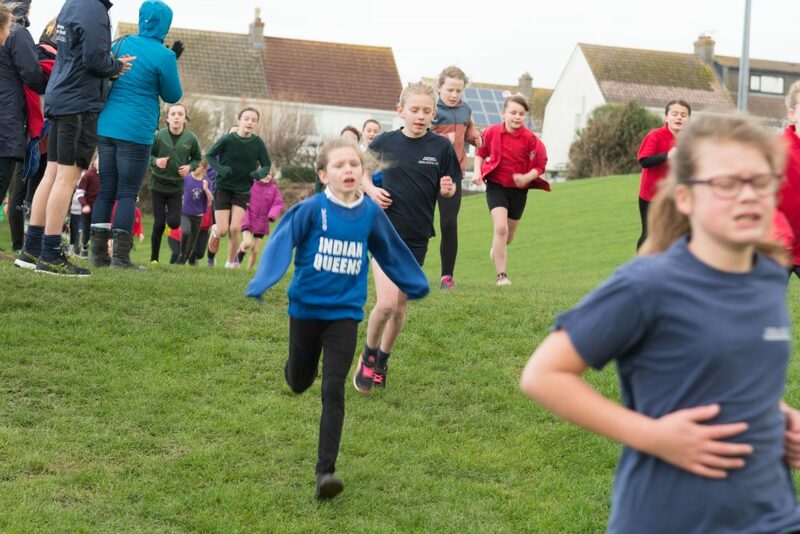 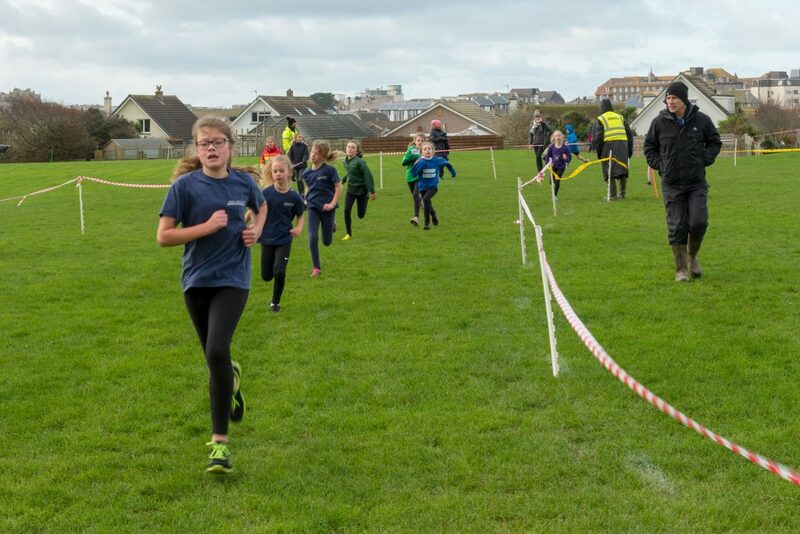 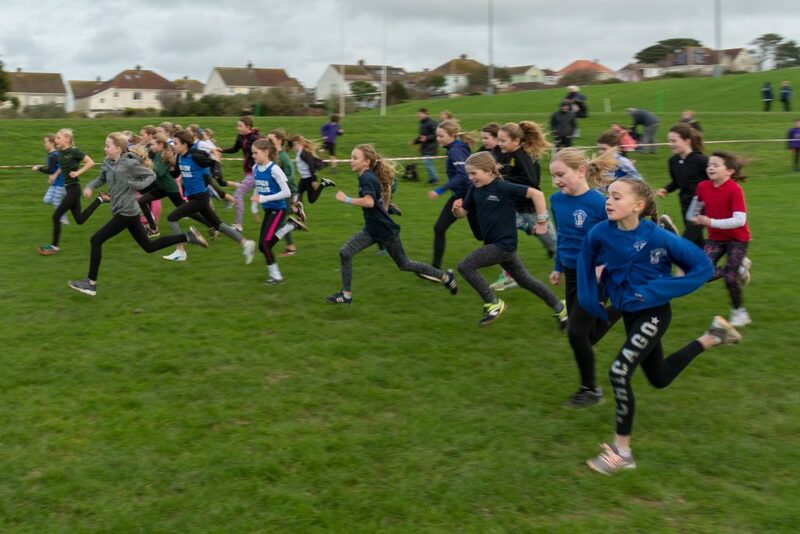 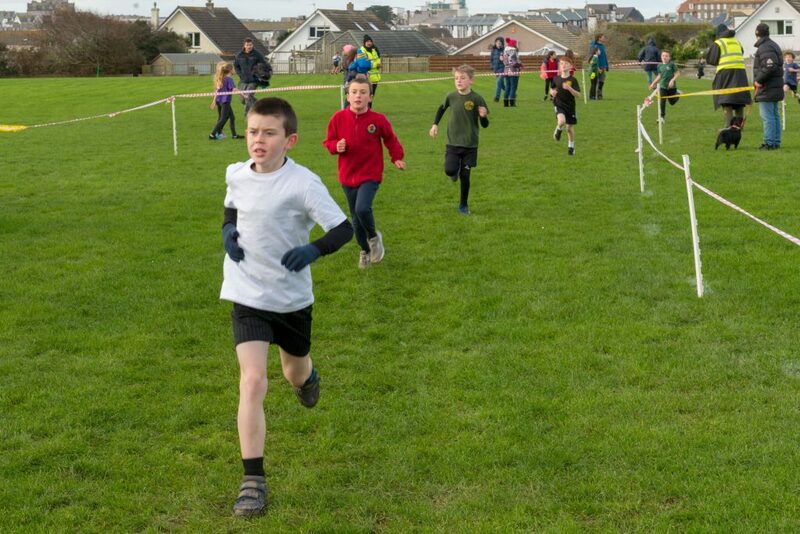 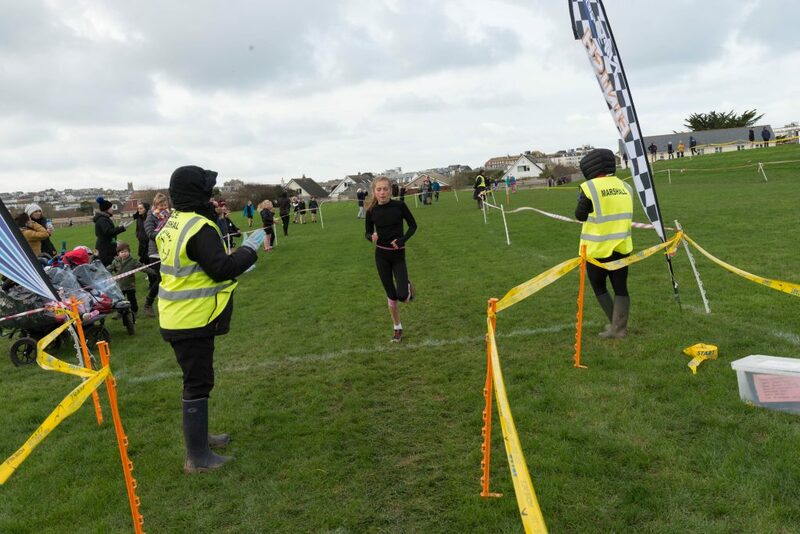 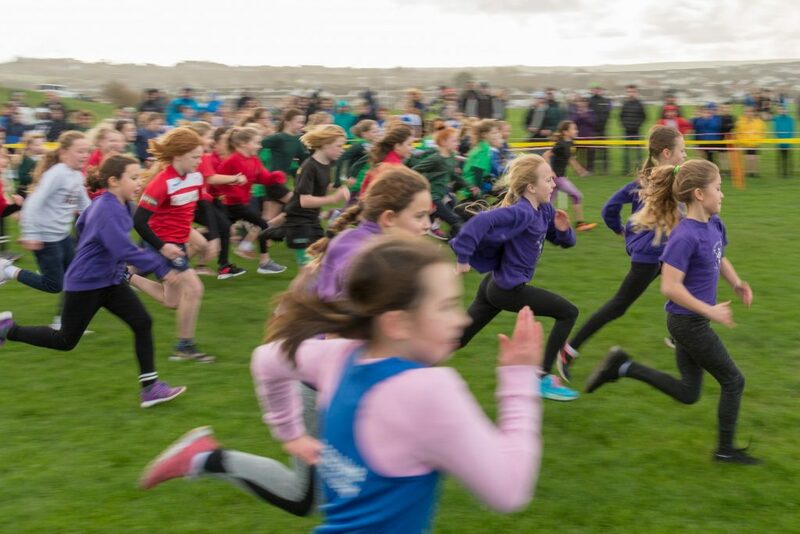 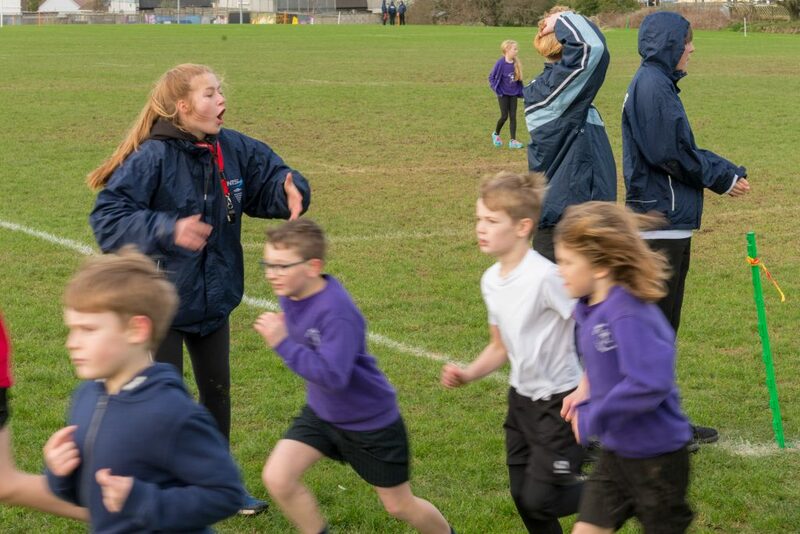 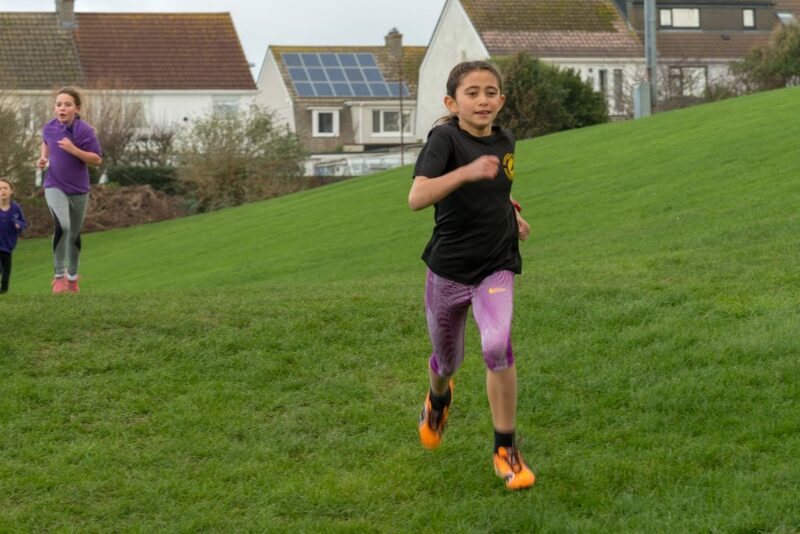 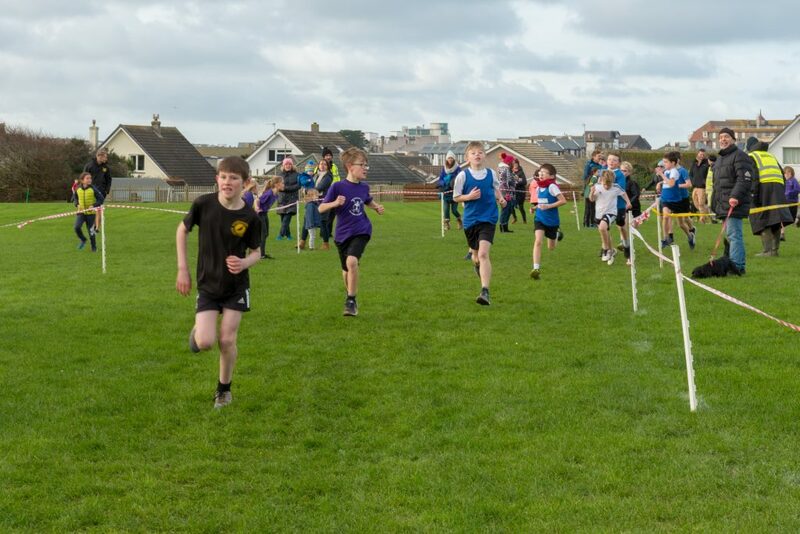 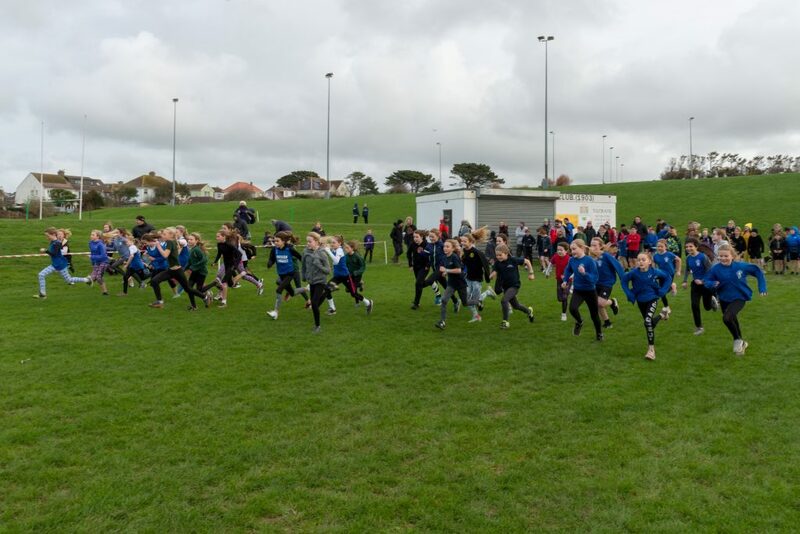 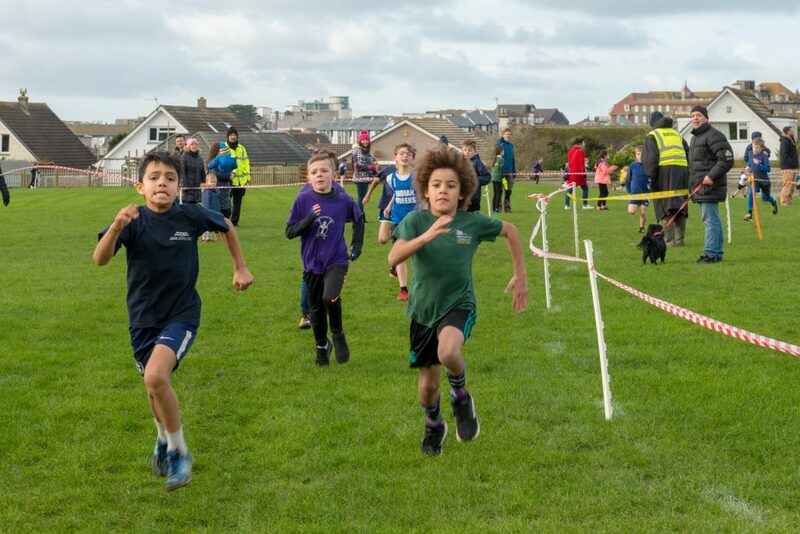 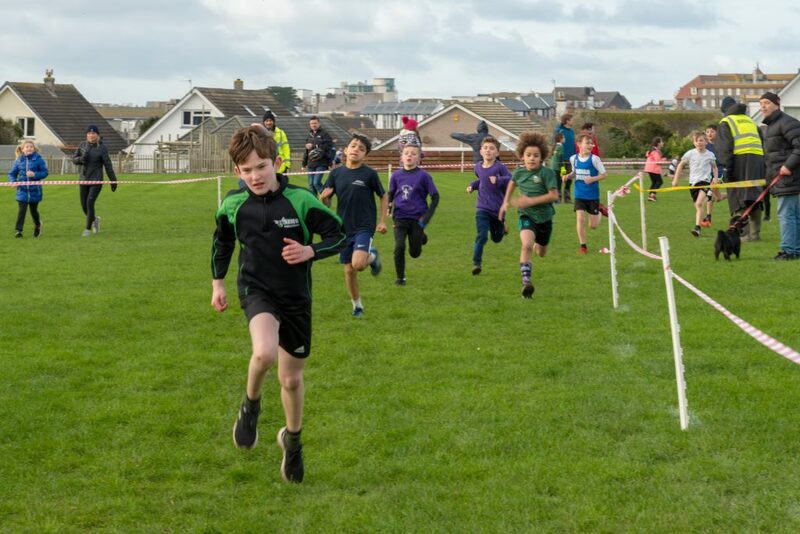 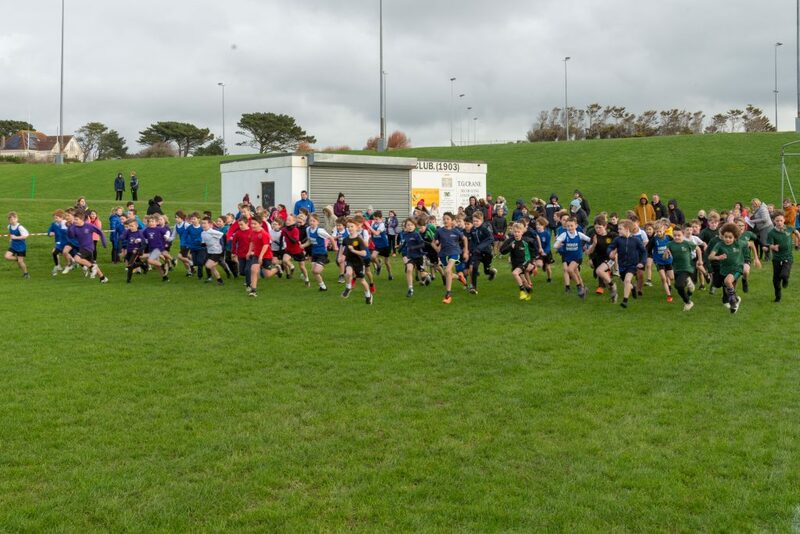 Race 3 of the Newquay Sports Network Primary Cross Country league took place at Newquay Sports Centre this week, 22nd January 2019. 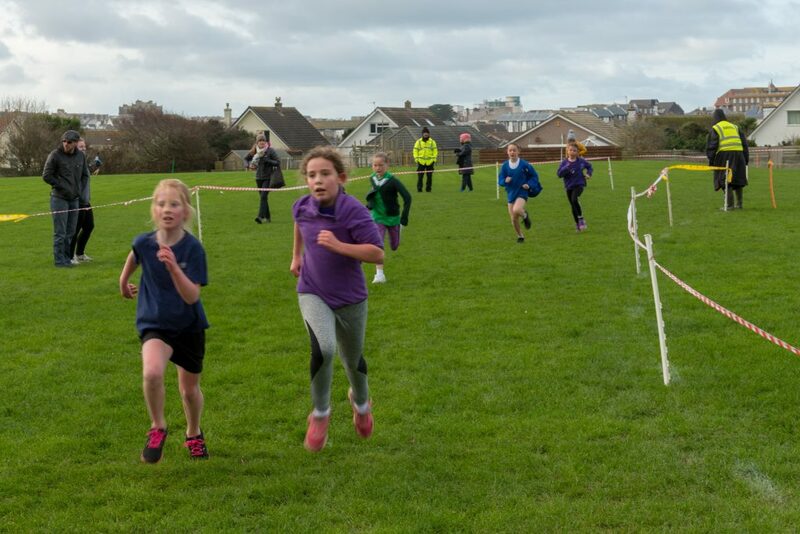 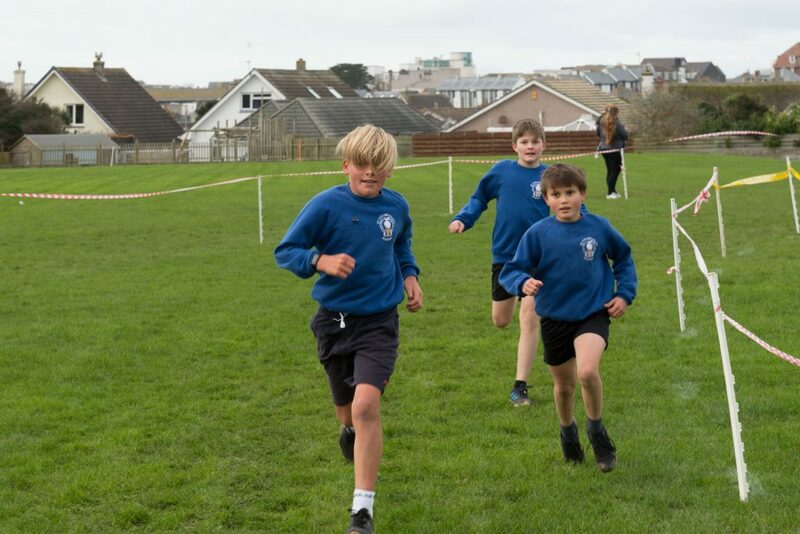 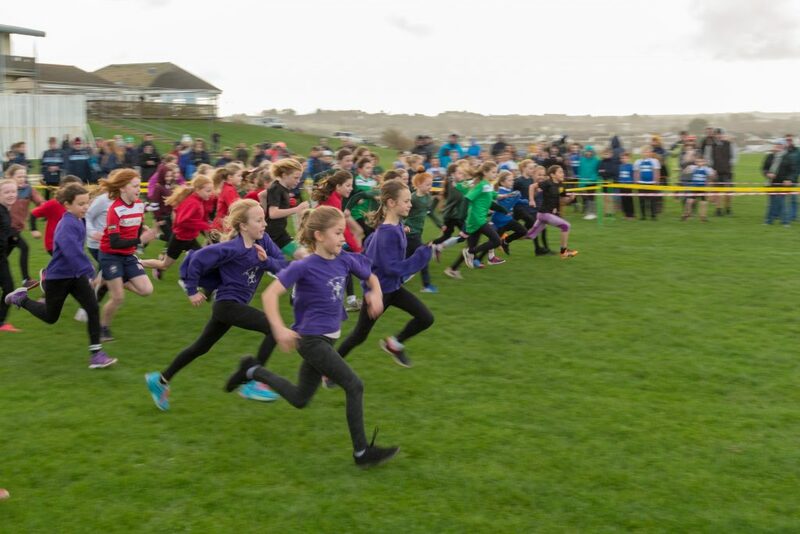 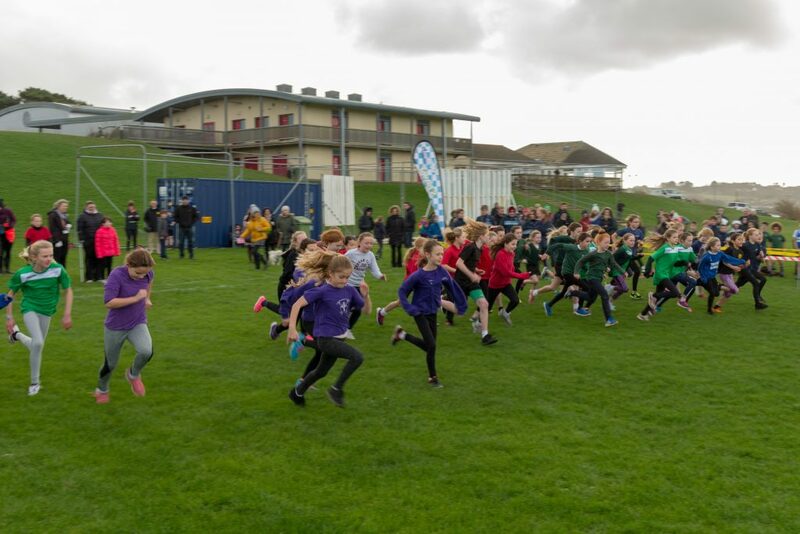 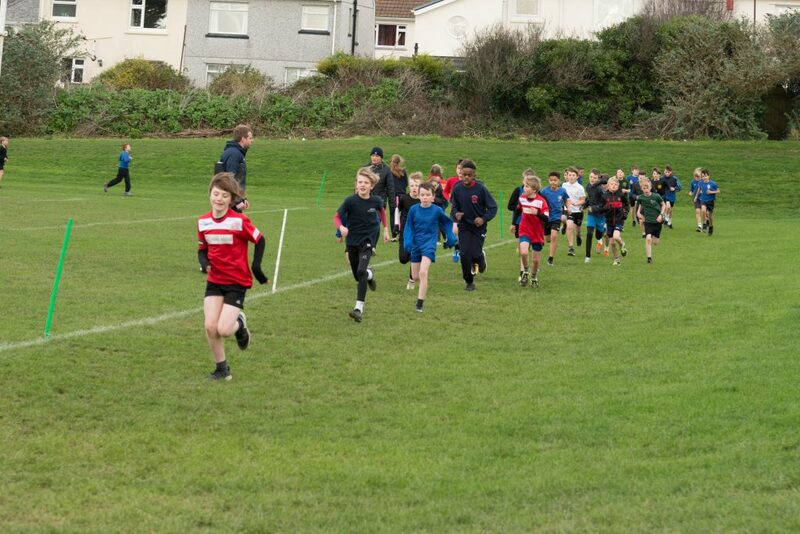 Year 5 and 6 pupils, from local primary schools, braved the dry cold wind for an exciting race at the Newquay Sports Centre. 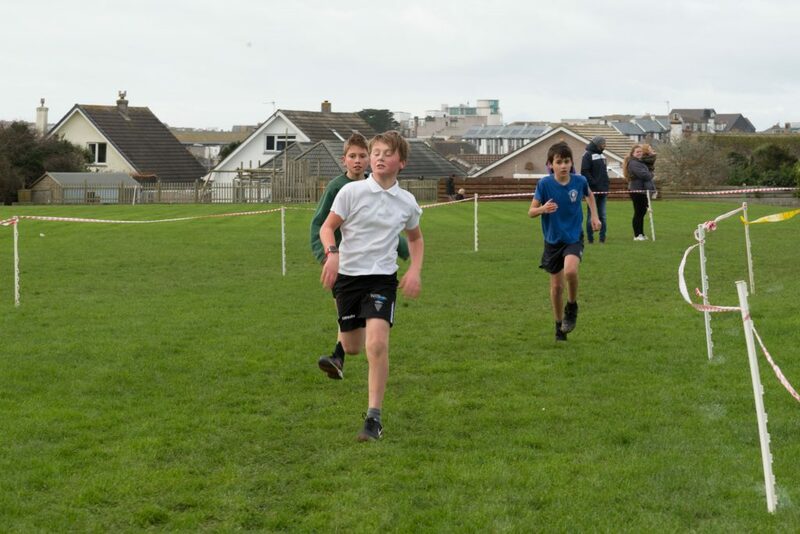 The underfoot conditions where good and this showed with some excellent fast racing across all four groups. 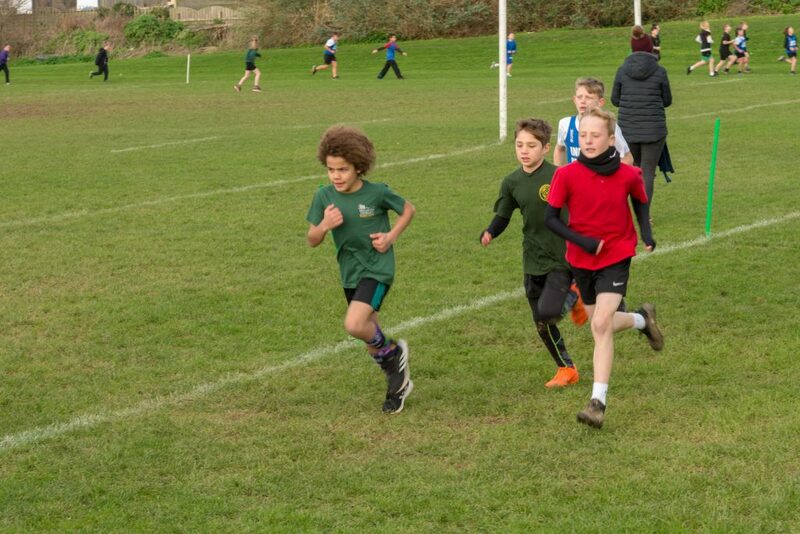 The cold weather didn’t put off the Year 5 boys who presented the biggest field of competitors this winter with over 80 runners taking part and finishing. 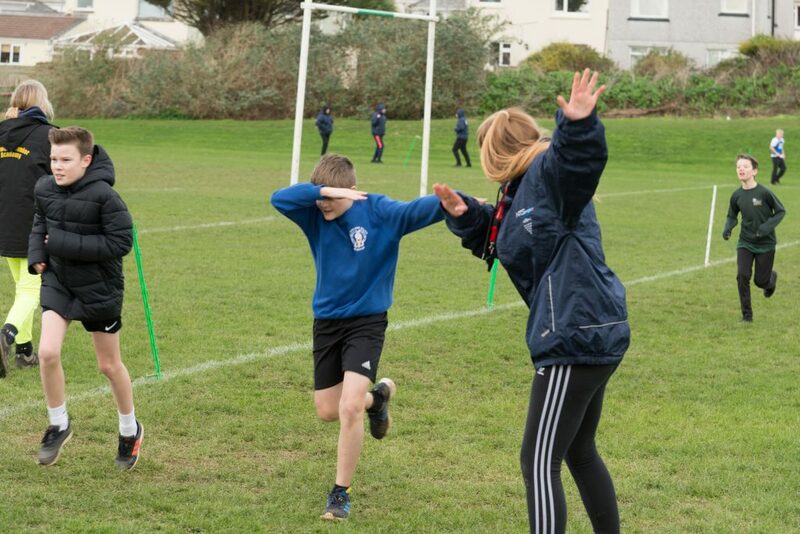 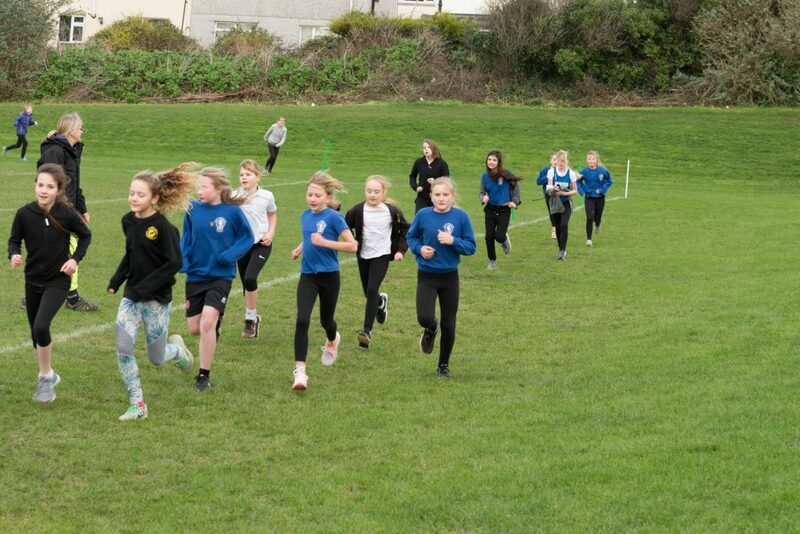 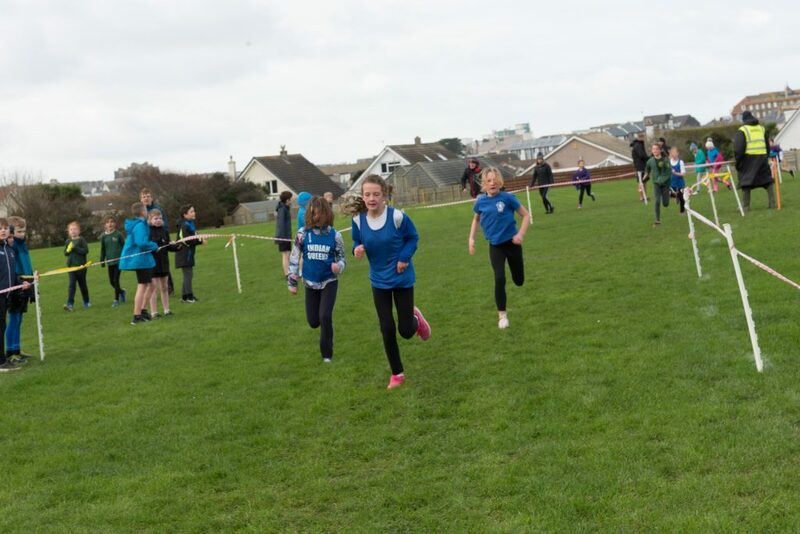 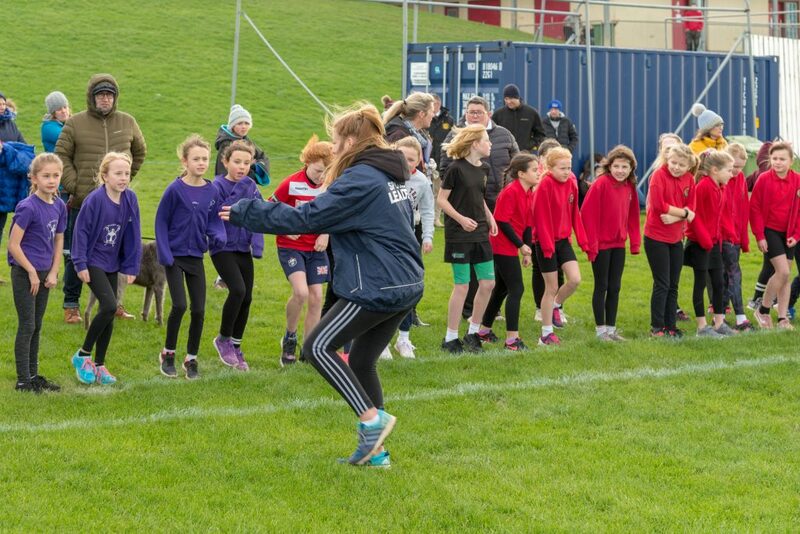 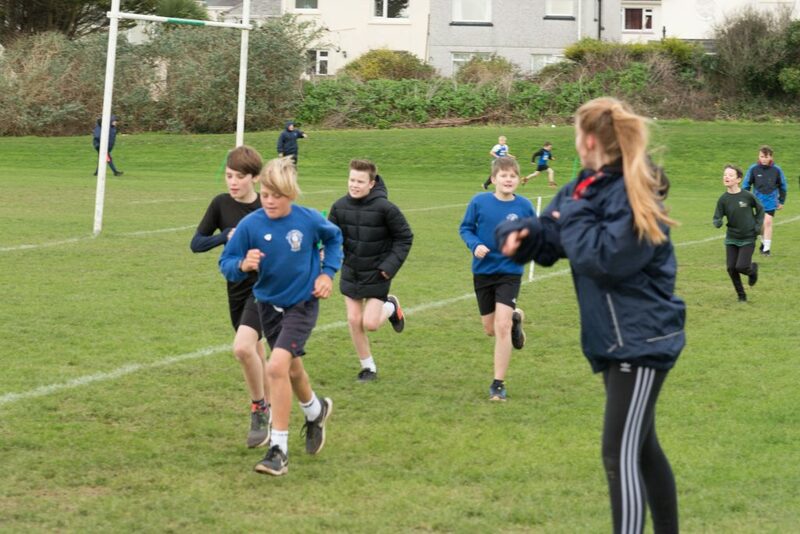 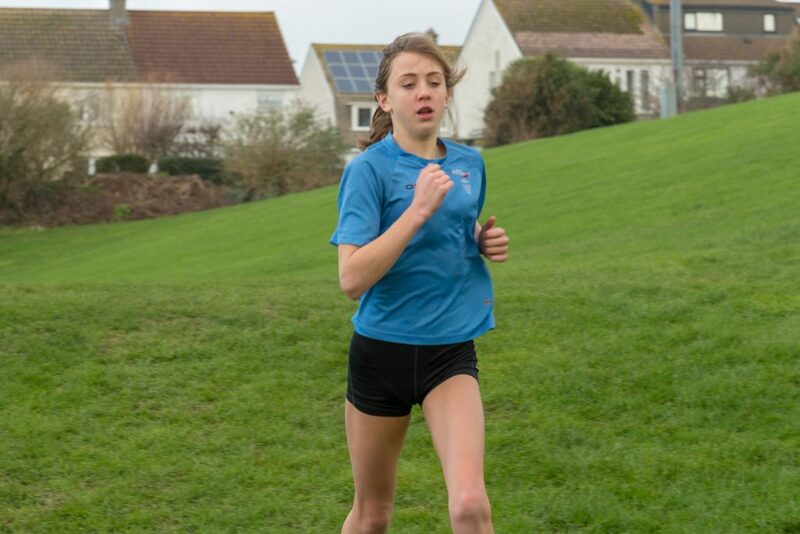 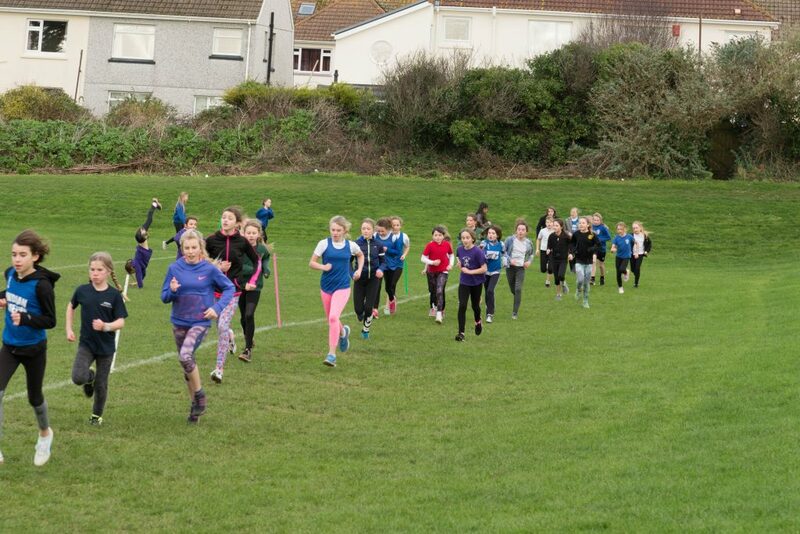 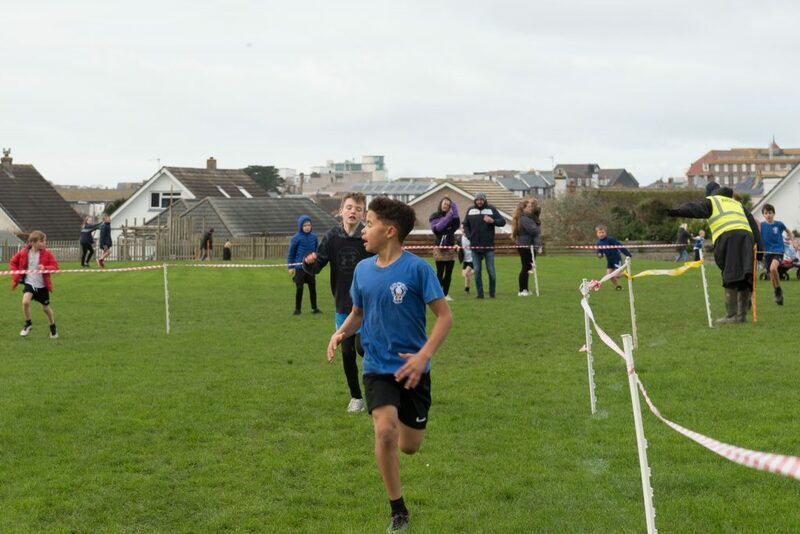 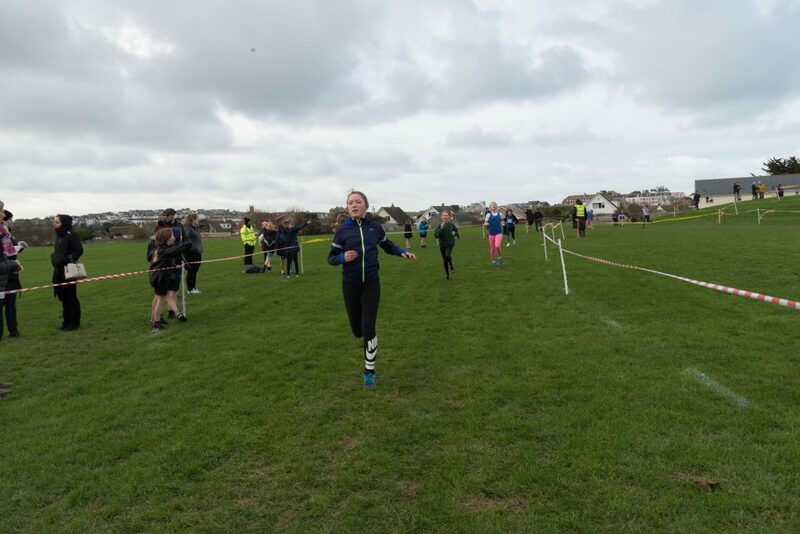 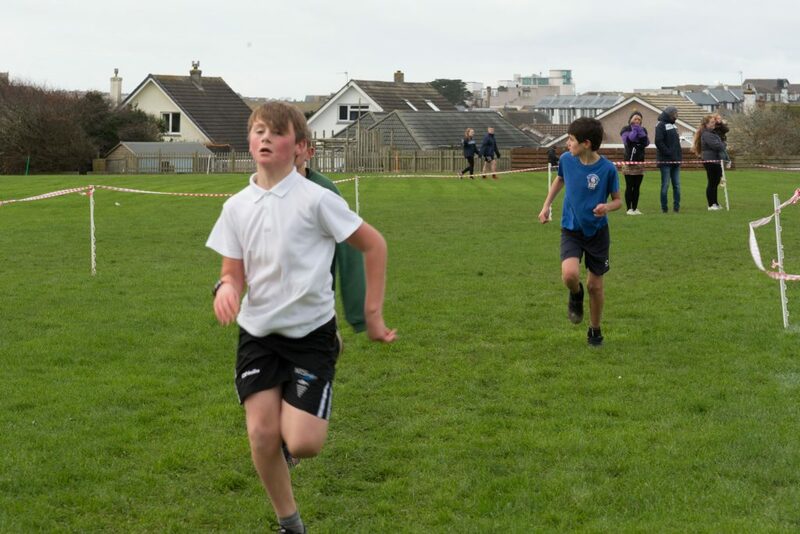 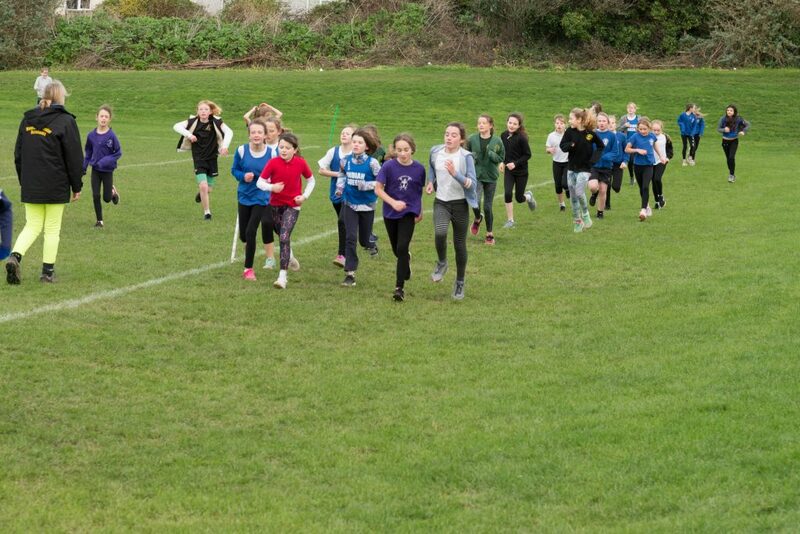 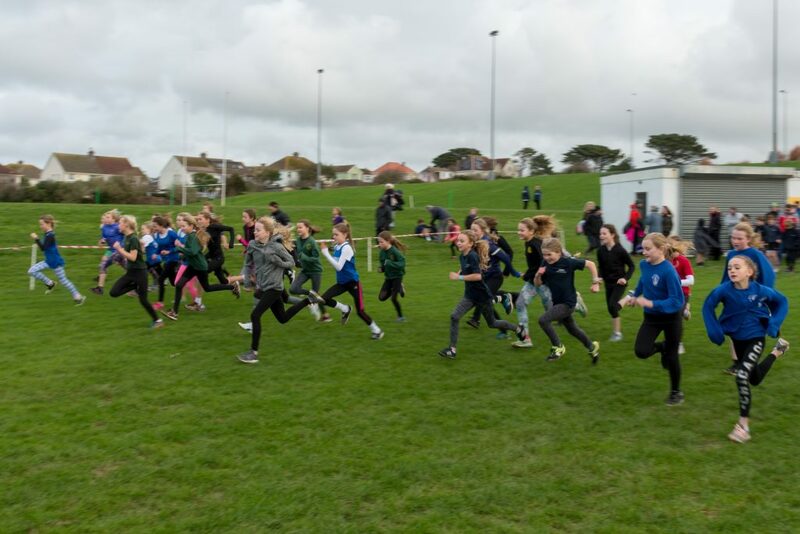 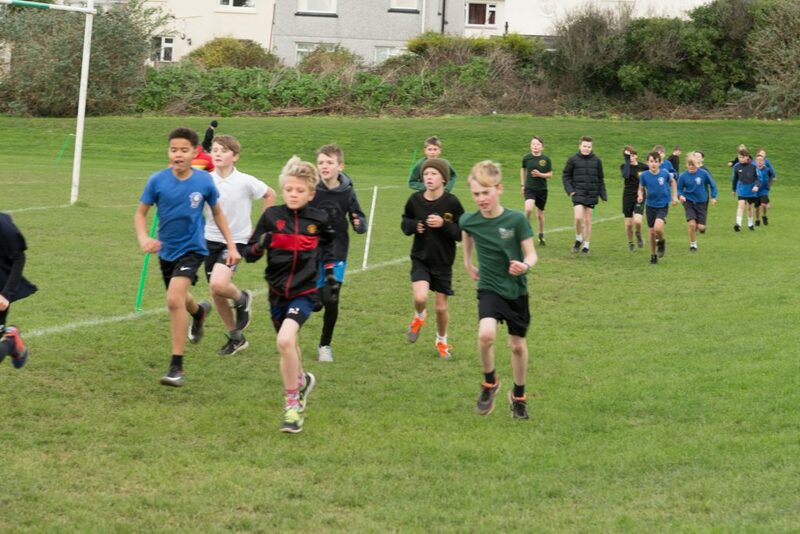 The event was organised and marshalled by the Year 10 NTSports Sports Leaders with additional support from the Newquay Road Runners club. 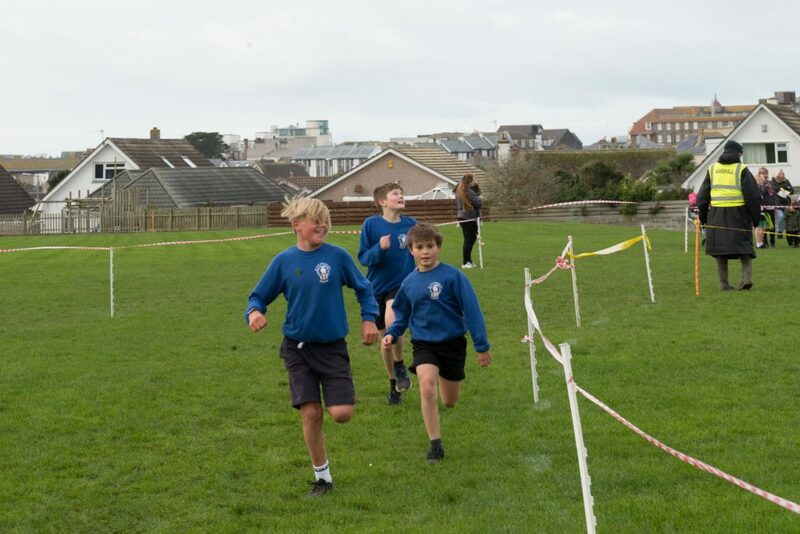 The Final race on February 5th will include not only races for Year 5 and 6 but also Year 4 pupils as well.